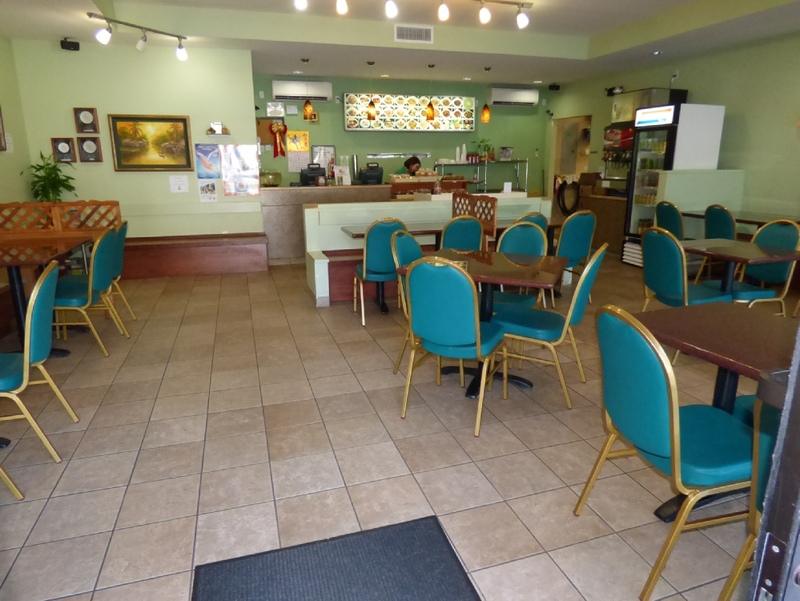 Conveniently located on E Manoa Road next to Finance Factor, this location has been serving the Manoa Valley residents for the past six years and counting. It’s counter serviced and open seating. Best to call for take out orders. When you are visiting friends or family or just happen to be in the Manoa area, check us out. It’s a perfect spot for a casual gathering with friends or order take out to enjoy with family.